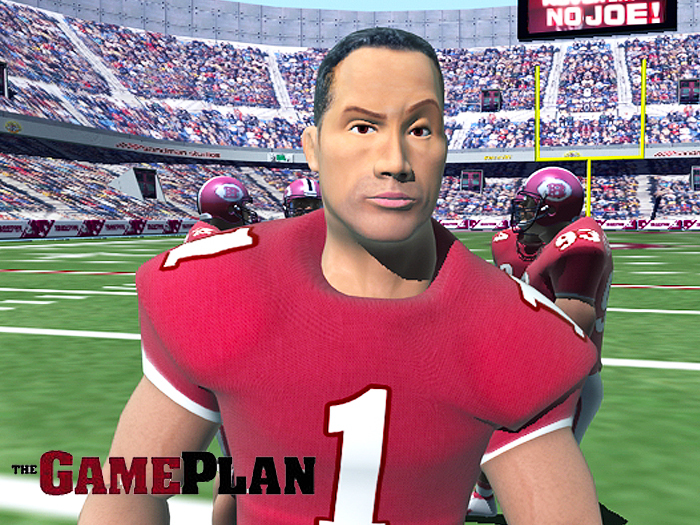 Disney asked us to build a 45 second Madden 07 football game animation featuring The Rock’s character as the quarterback. They wanted to catch his signature football moves in the action as well as his personality in the expressions on the animated character. We used our Motion Capture system to capture all the football players then in the 3D world modeled, textured, and finalized all the animation into a seamless, action packed sequence.